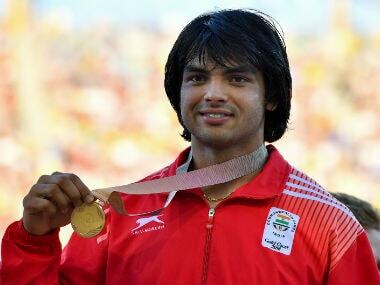 Neeraj and Seema were exempted from the just-concluded National Interstate Athletics Championships in Guwahati but they have been asked to undergo a confirmatory trial on 15 August. The Indian women look to have better chances than their male counterparts in athletics. 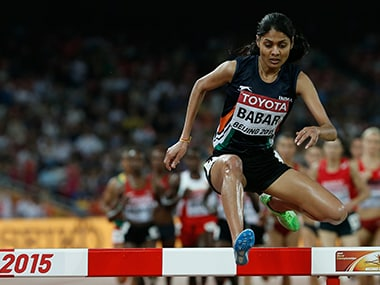 Among them, steeplechasers, Lalita Babar and Sudha Singh should be rated with the best chance of making the final. 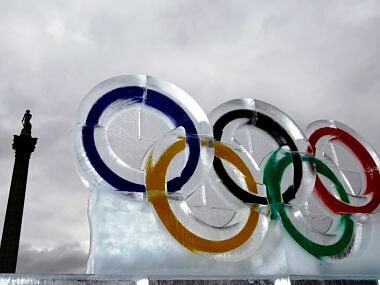 For Rio 2016, India will send its largest ever Olympic contingent with more than 100 athletes, compared to 56 eight years ago. The journey back after testing positive for a banned drug is mostly about belief – in yourself, in your innocence, in your talent. Discus thrower Seema Antil is a great example of an athlete who overcame the stigma and bounced back with a bronze medal at the Commonwealth Games.